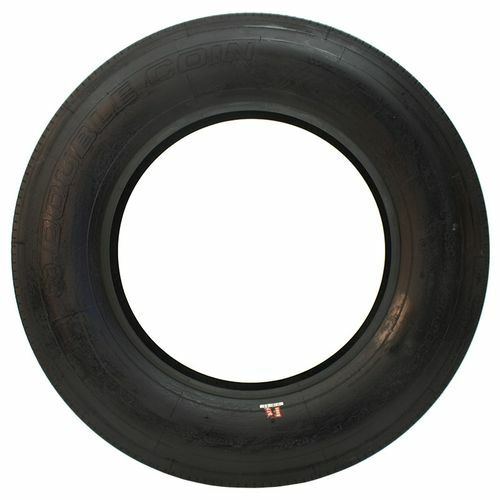 Designed for all wheel positions, the Double Coin RT500 is a low profile tire featuring a five rib and four groove tread pattern. Its optimized footprint and closed shoulder design increase surface contact to provide superior grip and minimize rolling resistance. On wet surfaces, its multiple sipes improve grip while the grooves remove water from the contact patch to increase hydroplaning resistance. Special tread compounds last long and provide excellent grip. Purchase includes the Double Coin RT500 tire only. The wheel rim shown in the picture is not included. Picture provided is a stock picture from the manufacturer and may or may not reflect the actual product being ordered. 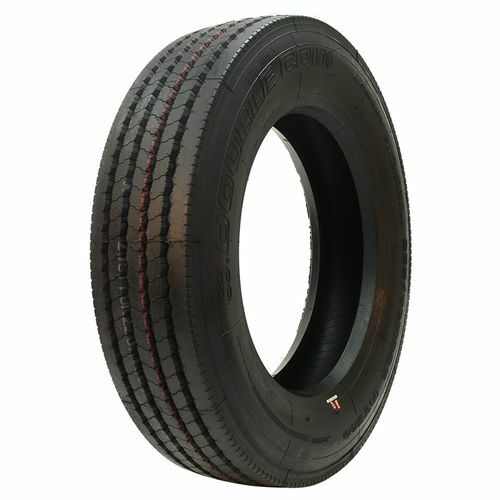 All Double Coin RT500 tires are continuously developing with manufactured improvements. With that said, Simple Tire and the manufacturers have the right to change these tire specifications at any time without notice or obligation. 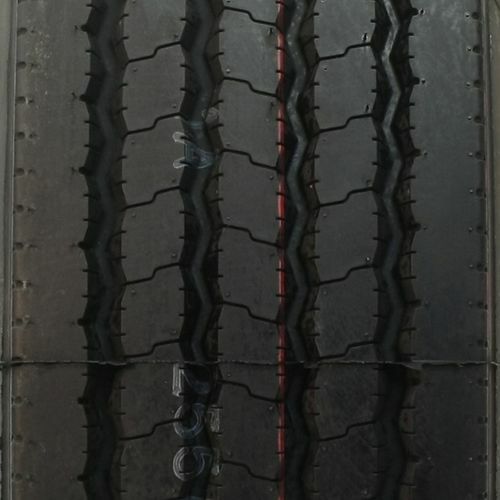 Please Note: Specifications of the Double Coin RT500 tires shown above are listed to be as accurate as possible based on the information provided to us by Double Coin tires. tough tires at a great price By submitting a review, each person received a sweepstakes entry. I used these on a heavy equipment tag trailer and they are performing really good. 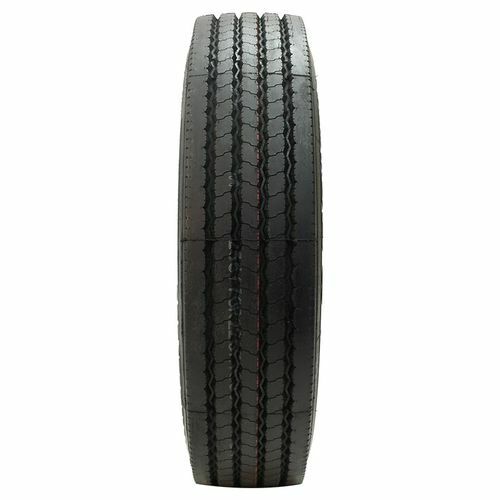 The price was great, the product looked heavy duty, and buying them from Simple Tire was a nice experience. I am completely satisfied. Tires work fine on my GMC badged NPR dump truck. Simple tire was simple, easy and affordable to work with.